September 22, 2016 by Hey Mikey! The third season premiere of Empire begins with the death of a major character! 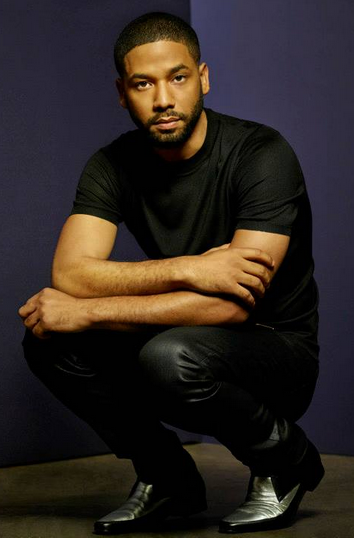 As Jamal, Hakeem, and Lucious leave the wedding venue the latter two argue about him marrying Anika. Hakeem speeds off angrily in his wedding car. As Lucious continue to deride him, Rhonda falls from an upper level while fighting with Anika onto the car Lucious was about to get in–she is killed instantly! Andre goes into a rage as Anika tries to apologize. He begins to choke her until her water breaks and she begins to go into labor. He then picks her up and yells for help! Cookie sits home alone cutting Lucious’s face out of pictures. She speeds to the hospital when she learns of everything that has transpired. Meanwhile, Hakeem goes to Tiana’s house and passes out in a drunken stupor after trying to come onto her. At the hospital, Cookie tries to console Andre and asks him to come to the chapel with her to pray. Andre tells her he is done with God and His plans. Leah tells them all that they are being punished for their sins. Lucious goes into the delivery room with Anika as the police wait outside to question her about Rhonda’s death. As she pushes the baby out, Lucious whispers in her ear to tell the police that Rhonda was trying to commit suicide and she was trying to stop her, but then she became angry and tried to pull her over with her if she wants to stay out of prison. The baby is born–a girl they name Bella–and Lucious realizes she has lied to him. Back at Lucious’ home, he invites Birdman and French Montana over to play cards and talk about giving him their catalogues for Empire Extreme, his remake of Swift Stream. Birdman reminds him of how low a point Empire is in at the moment, but Lucious assures him he is still king and they will know it when they see his face on every screen in Times Square. Meanwhile, Cookie catches up with her sisters who try their best to get her to sell Lucious out to Tarik. She refuses and demand they leave, until she finds Tarik waiting at her door. There, he tells her he is just after Lucious, not the rest of their family. 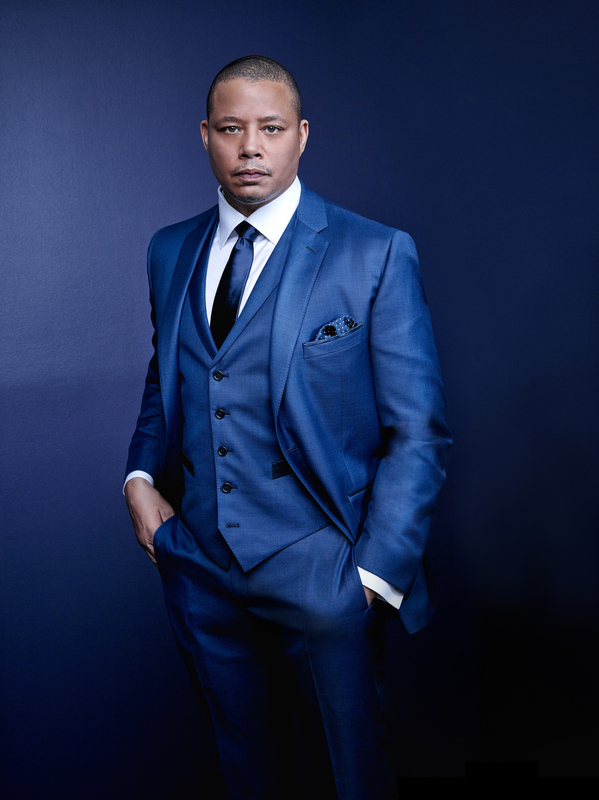 At Empire, Lucious and Cookie meet with Hakeem and Jamal to come up with a plan to move forward. Jamal tells them that he has convinced Andre to move in with him. Lucious tells Jamal he has to become the face of Empire Extreme and get back to performing, while Cookie tells Hakeem he has to step up. He, however, is angry Lucious signed the birth certificate for his daughter. The latter tells him he will sign the child over to him when he proves himself. Hakeem leaves angrily, even when Cookie calls him out. Cookie agrees to go along with Lucious’ charade concerning Anika just long enough to get The Feds off their case. Lucious and Cookie arrive at the hospital to take Anika to his home, but she has already left. He has his security intercept her and move her into Lucious’ home to keep up appearances. There, Anika introduces the maid to her, but is threatened by Leah outright. Later that evening, Tarik stakes out Lucious’ mansion and receives food sent to him by some of the staff. He refuses, but Lucious tells him he is family and is welcomed to come inside. Tarik refuses again, but takes his invitation to come to dinner the following night. At Jamal’s house Andre’s mental state continues to deteriorate. He hallucinates that he sees Rhonda; she tells him how he failed her and that no one can take care of her like she did. Jamal tries to snap him back to reality to no avail. The next day, Hakeem works on new music in the studio, but his session is interrupted by Shine. The latter demands he do the verses he promised on his artist’s track, but Hakeem refuses telling him he crashed his wedding. Shine then assaults the sound engineer until Lucious and security shows up. He threatens to go to the Feds if Lucious does not help his new artist, a singer named Nessa (Sierra McClain). Lucious agrees to have her sing backup for Jamal when they launch Empire Extreme at Leviticus. When Shine and company leave, Lucious tells him her mic won’t even be on. Jamal rehearses a new song “Free Freeda,” much to Cookie’s chagrin. He tells her he feels well enough to perform, but that he cannot let Freeda rot in jail. Cookie warns him Lucious will go to war with him about it. That night they have a family dinner and include Tarik. Lucious offers him the opportunity to become a Lyon and all the perks, but he refuses and then derides each member of the family. When he questions Anika about their marriage she kisses Lucious in front of him, angering Cookie. Tarik tells Cookie she is the biggest loser there which incites her sons’ anger. She, however, reminds him he is a nobody and offers him a to go plate! Later, Cookie and Lucious put Bella to sleep. She tells him she needs some distance between the two of them. She will handle the music and he will cover the business. He sadly agrees. At the launch of Empire Extreme, things seem to go well until Lucious sees the song Jamal is about to perform and becomes angry. On stage, Jamal’s PTSD kicks in and he becomes debilitated. Nessa steps in and performs, unwittingly becoming the face of Empire Extreme. Lucious admonishes Jamal, telling him that not Shine has leverage on them. Later, Lucious sits with Bella and talks to her telling her that the Lyons will come out on top no matter what. Unbeknownst to him there is a camera in one of Bella’s teddy bears and Tarik is watching him!